A single drop of blood is all it takes for Max to know that he has to have his beautiful and quiet coworker Vivian. 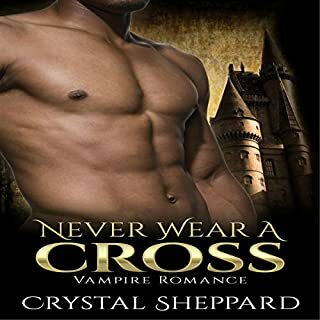 For this vampire, romance has never been important to him. Now he can't get Vivian out of his mind. He sees something in her that makes him crave her, and it isn't long until he indulges his desire for her blood and her body. What he needs now is to know if he can also have her.